Color Coat™ is a fade resistant, flexible, permanent coating to restore or change the color of most vinyl, plastic, carpet and velour. The 27979 Cone Top mixing system is for the jobber, shop or mobile technician. The 27989 Quart mixing system is perfect for the jobber or shop to start mixing Color Coat. 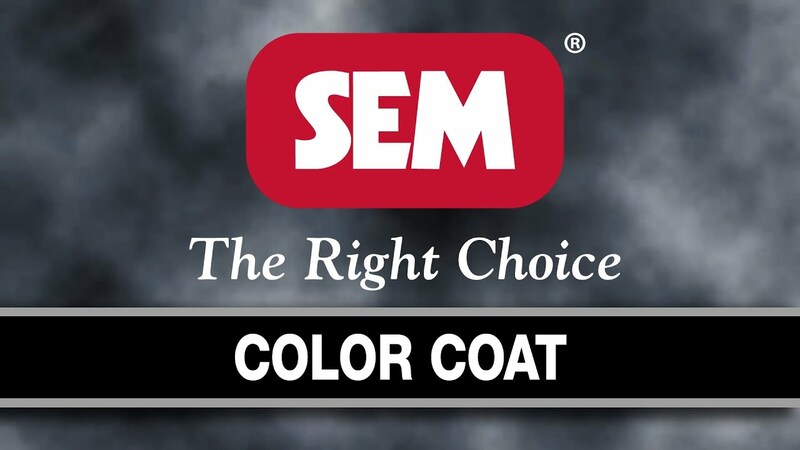 The 27969 Gallon mixing system is for the jobber or shop that mixes Color Coat regularly. Coverage per gallon of Color Coat: 120 sq. ft.